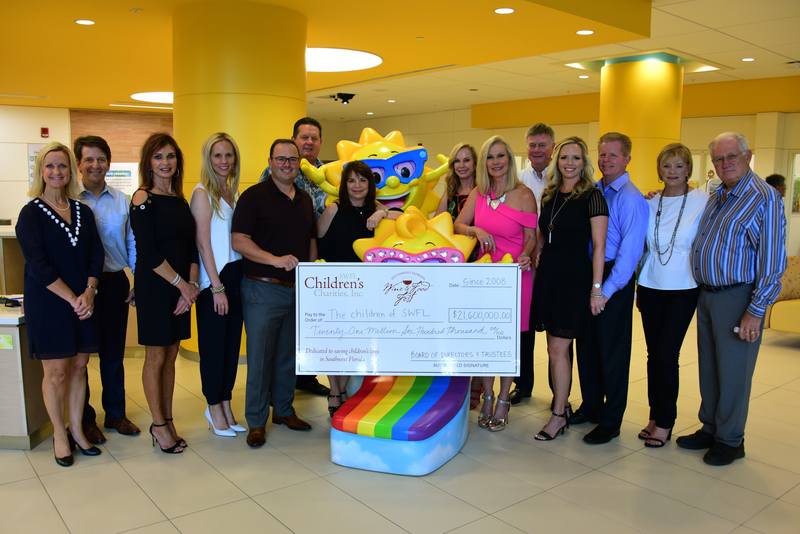 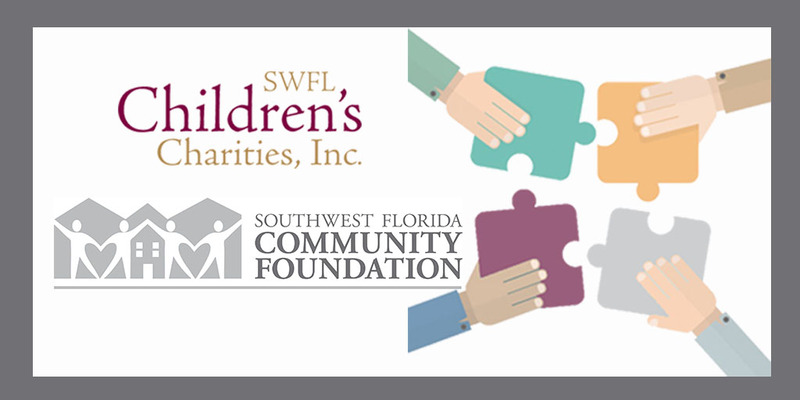 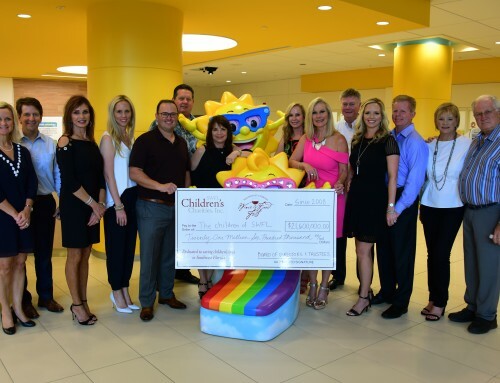 “We are excited about the emerging partnership with Southwest Florida Children’s Charities. 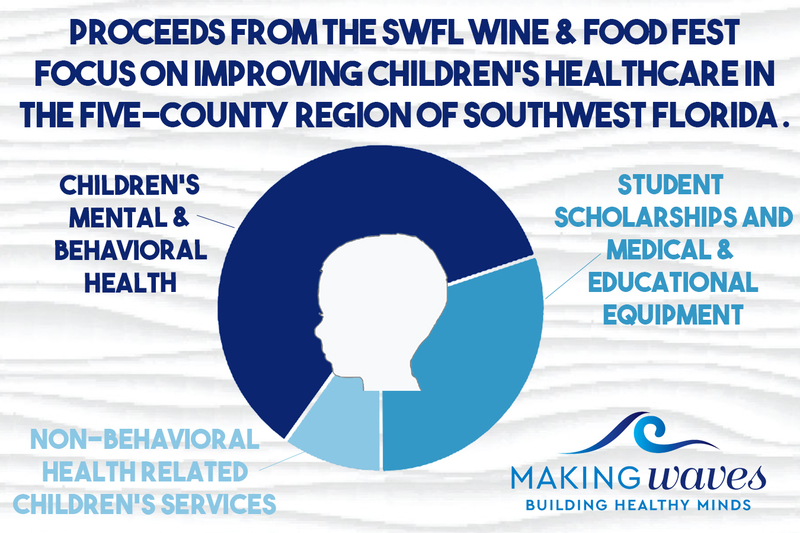 The Wine Fest inspires so many to give generously to children in our region and this year’s focus on funding mental and behavioral health is meeting a critical need in our community. 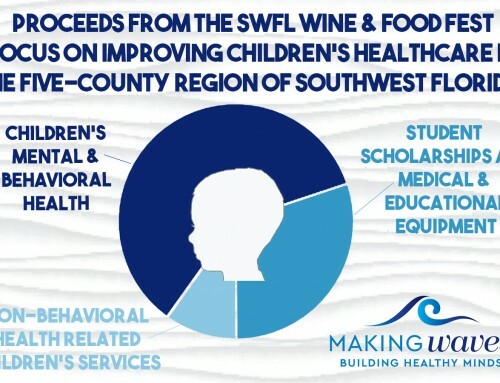 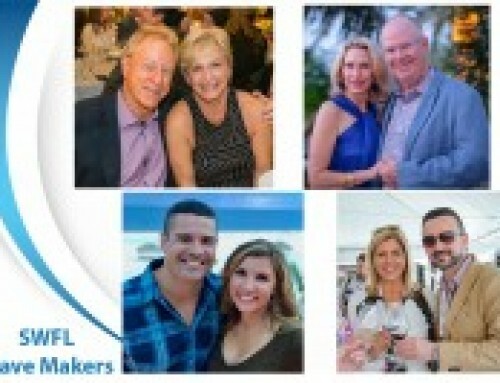 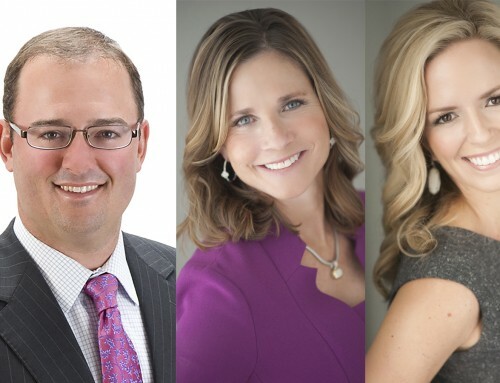 The foundation team looks forward to working with the their board and local non profits to find innovative and impactful services to those most in need,” Sarah Owen, President and CEO, Southwest Florida Community Foundation.